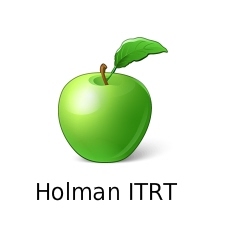 The Holman ITRT extension is available at the Chrome Web Store. This extension will keep you up to date by displaying my 10 most recent blog posts. 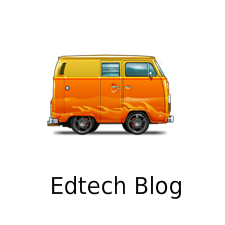 Once you install this FREE extension, you will no longer need to visit www.edtechblog.org when checking for updates. Instead just click on the extension green apple icon located in the upper right hand corner of the Chrome Web Browser (see image). After clicking on the icon you will see a drop down menu displaying the 10 most recent updates to the site. If there is a post you have not read, clicking on the link in the drop down menu will take you directly to the post. 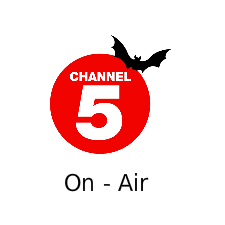 Sometimes I update the site daily, other times weekly, so this will be a fairly handy extension when checking for updates to the site.